Each day, a man must work around the clock to produce and acquire bread: throwing the seeds into earth, helping the breeding of the corn, the corn’s recolt, transport to the mills, manipulation of the flour into actual bread, transport to a variety of locations and consumers. 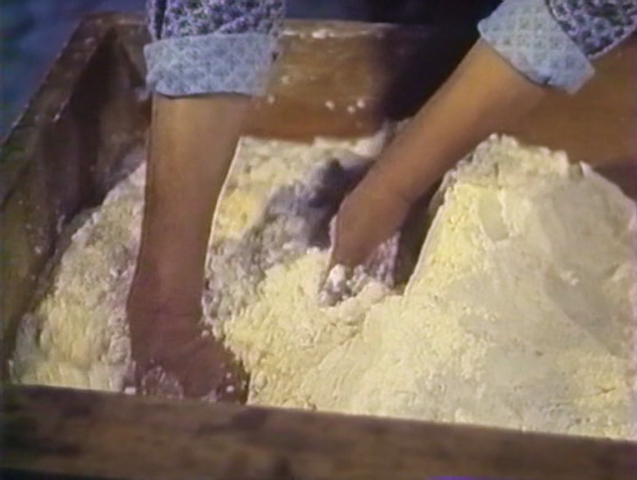 Considered the best of the commissioned short films which effectively served as Oliveira’s filmmaking apprenticeship, Bread follows the birth and life of a loaf, from the wheat fields to the bakery. Almost entirely silent, Bread is an important transitional work between the montage driven Douro, Working River and Oliveira’s later work. 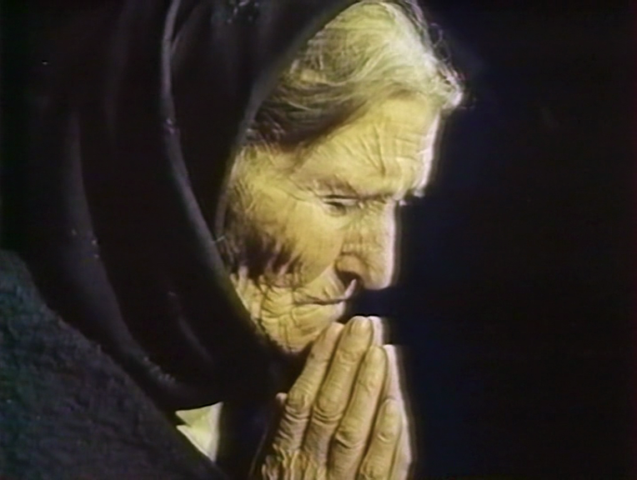 It was during the search for locations for Bread that Oliveira discovered the local Passion play that would become the subject of his breakthrough film, Rite of Spring. 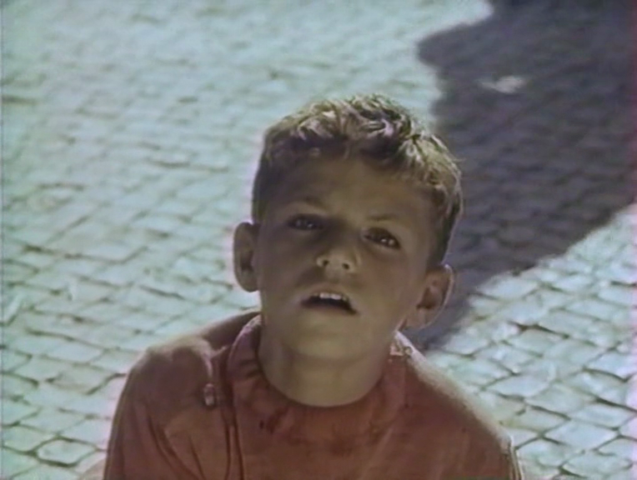 “Two years later, in 1959, Oliveira made another documentary. 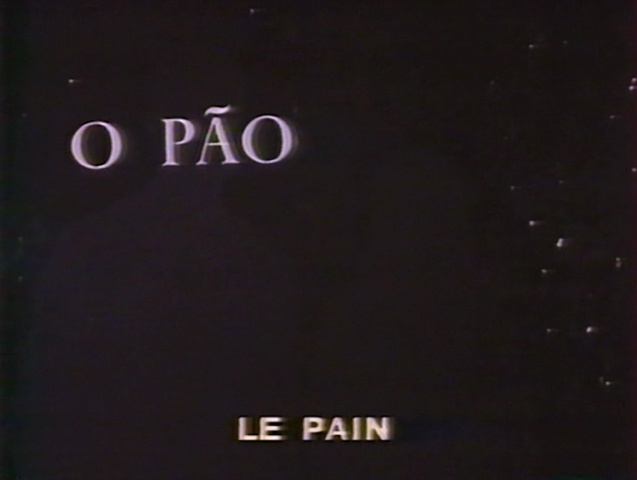 “O Pão” (Bread), which was sponsored by the National Federation of the Milling Industry. As the title and its sponsors suggest. 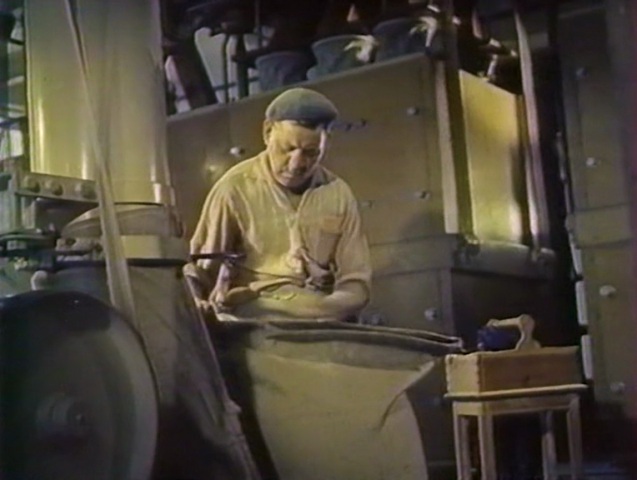 the film looks at the industrial process of making bread. 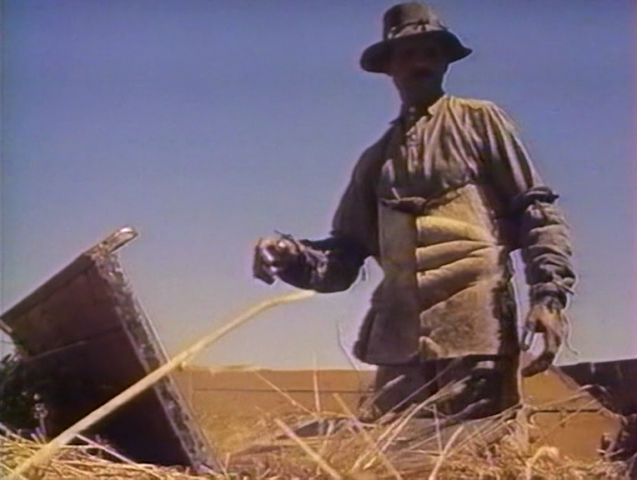 But it is not simply a dry, commissioned documentary. 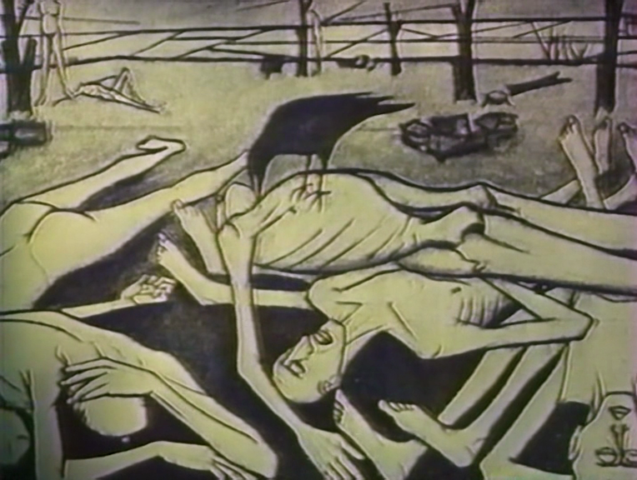 Rather,Oliveira sought to give the process a symbolic meaning. To this end. he follows the process from planting, growth, and harvest to nlilling, baking, and consumption. For José Manuel Costa, “O Pão” is a “multifaceted work exploding in narrative suggestions and symbols and expressing a universal vision that seeks to encompass everything in one movement to heaven and earth. the sacred and the profane, the country and the city workers and bosses, labor and leisure, production and commerce, wealth and poverty” (“O Pão”).